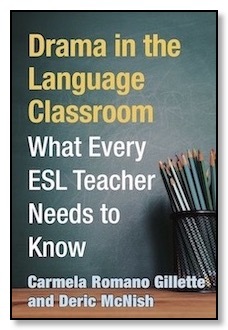 Drama in the Language Classroom: What Every ESL Teacher Needs to Know. Co-authored with Carmela Romano Gillette. University of Michigan Press. March 2019. 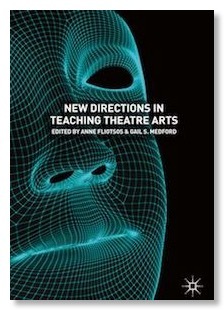 “Training Actors with Disabilities.” New Directions in Teaching Theatre Arts. Ed. Anne Fliotsos and Gail Medford. Palgrave Macmillan. August 2018. In-progress. “Stanislavski in the Voice Studio.” Objectives, Obstacles, and Tactics in Practice: Perspectives on Activating the Actor. Ed. Hillary Bucs and Valerie Pye. 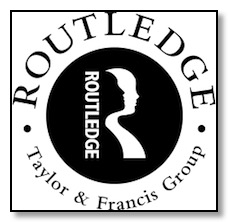 Routledge, Taylor and Francis. Estimated spring 2020. In-progress. 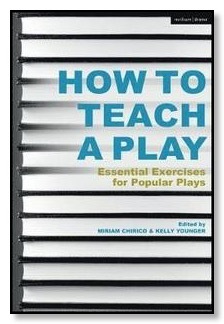 “Hysteria in the Crucible.” How to Teach a Play: Essential Exercises for Popular Plays. Ed. Miriam Chirico and Kelly Younger. Bloomsbury Academic, Jan. 9, 2020. 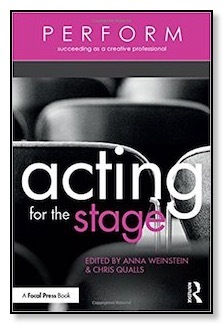 “A Moving Target: Success and the Reset Button.” Acting for the Stage. Ed. Anna Weinstein. Focal Press, Taylor and Francis, Feb. 24, 2017. 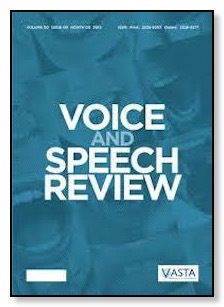 “Performance of Fluency.” Voice and Speech Review, an international peer-reviewed journal. April 12, 2017. This article was awarded the Dudley Knight Award for Outstanding Vocal Scholarship by the journal's Editorial Board. Rev. 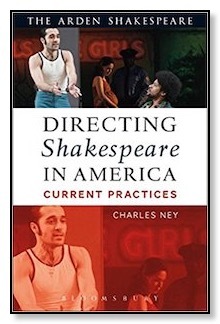 of Directing Shakespeare in America: Current Practices, by Charles Ney. Journal of American Drama and Theatre, Spring 2017. Rev. 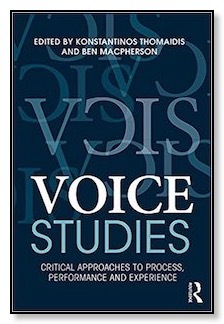 of Voice Studies: Critical Approaches to Process, Performance, and Experience, by Konstantinos Thomaidis and Ben Macpherson. 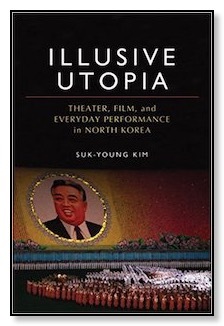 Theatre Topics, vol. 26, #1, Mar. 2016: pp. 151-152. “Theatre and Film: 1900 – Present.” Cultural Sociology of the Middle East, Asia, and Africa, Volume 4: West, Central and South Asia. Sage Publications, 2012. “Entertainment: Prehistory – 1200.” Cultural Sociology of the Middle East, Asia, and Africa, Volume 3: East and Southeast Asia. Sage Publications, 2012. “Entertainment: 1200 – Present.” Cultural Sociology of the Middle East, Asia, and Africa, Volume 3: East and Southeast Asia. 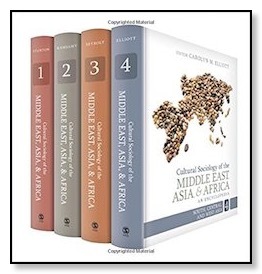 Sage Publications, 2012.